There's a crispness in the air that whispers fall is close. So close, in fact, that the first hints of autumn colors can be seen streaking the mostly verdant leaves that canopy the green spaces of Seoul. The aroma of roasting chestnuts permeates the busy streets downtown. Sweaters take over the storefronts of Myeongdong, Dongdaemun, and Sinsa, the shopping havens of the city. Yes, I can feel it. And I'm giddy. You see, there's something about autumn that makes my heart beat a little faster. There always has been. When I lived in America, it was tailgating and trick-or-treating that did it for me. But here, in Korea, there are a number of things that instill a sense of infatuation deep within me that keep me waiting for this beautiful season every year. Spring, it could be argued, has finally arrived. Usually I would equate the cherry blossoms with spring, but for me spring is most evident in the yellow dust, or 황사, that infamously comes from China. But cherry blossoms in Korea really let you know there’s no turning back now; summer is around the corner. 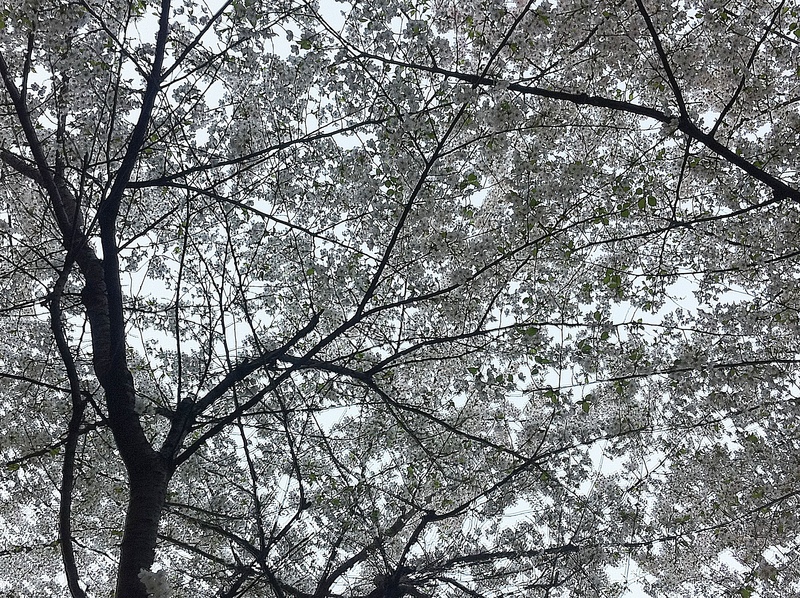 In Korea cherry blossoms are very, very popular. In fact I would say they are more popular than any other plant in the country, and the festivals that are celebrate these pretty trees are almost as popular.